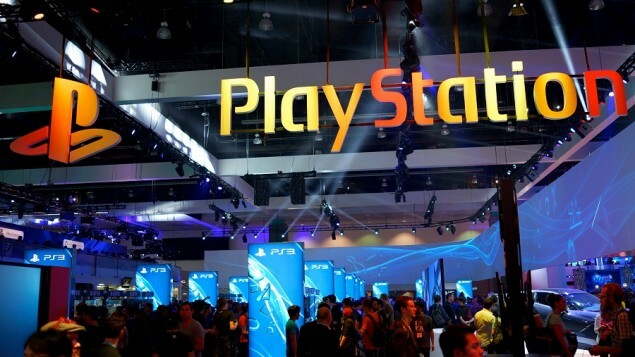 The first-ever PlayStation Experience event took place yesterday and many developers showcased their arsenals to the gaming world with big names like Uncharted 4: A Thief’s End and Street Fighter V, which leaked early due to a Youtube video going online before its time. The games were presented with trailers and on-spot game demos. The Youtube channel of the PlayStation Experience event has since uploaded about 30 new videos that originally premiered at the event. You can take a look at the top 10 best videos of those 30 below. PlayStation Experience 2014 was full of impressive video game trailers and news, all of which is worth checking out. However, there are some games that attracted a lot of attention due to them being graphically terrific or controversially bonded. Uncharted 4: A Thief’s End and Street Fighter V were the biggest names of the PlayStation Experience event so we’ll start off with these two. Even though the game was announced before this event, Uncharted 4 was sure to be a great exclusive for PS4. A gameplay demo was played at the event and the game was very stable for a game still in the development phase and it ran at 30 fps constant at 1080p detail.